1) See the AEJMC website link with instructions on how to clean your papers and convert them to PDF files: http://www.aejmc.org/home/resources/research-resources/. Also FYI…double check the file’s identifying properties AFTER converting to PDF as well, as sometimes PDFs mysteriously “keep” identifying properties after conversion (I can attest to this from past personal experience). If you have any other questions about self-identification or how to clean your paper that is not covered in the above, please do not hesitate to contact me directly at sabine.baumann@jade-hs.de. Thanks for everyone’s participation in the process, and let’s make sure each paper receives full consideration. I look forward to your submissions. A friendly remind er that if you are looking for a job in MMEE, or looking to recruit for a job in MMEE our blog now has a job board section. Positions specific to MMEE teaching and research will be posted in our “Jobs in MMEE” section as they are shared. 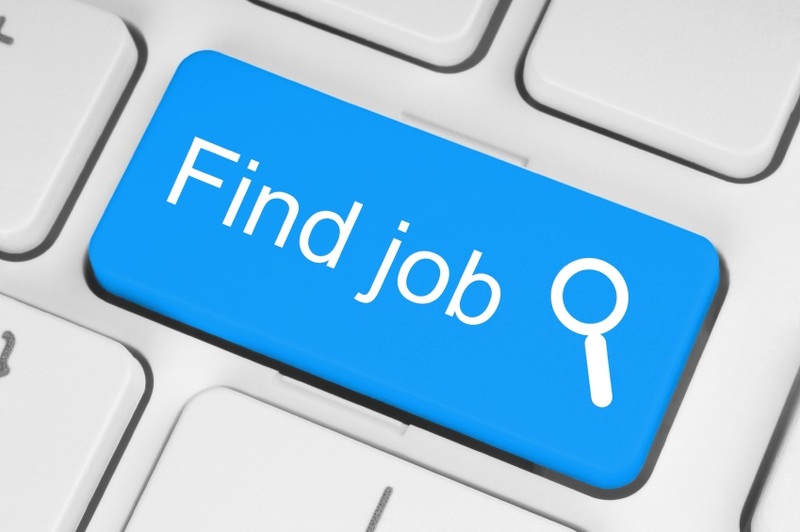 If you are looking to recruit, please share your job posting with us by clicking here. Our most recent posting comes courtesy of the NCTU, Taiwan who are recruiting two open rank faculty positions in the field of communication and technology. For more information on these specific positions please click here. Do you know of an individual or institution that deserves to be recognized for their efforts in the promotion of professional freedom and responsibility? Is there a company or organization in the Chicago area that you think deserves recognition at our annual conference in August? The Media Management, Economics & Entrepreneurship (MMEE) division of AEJMC is seeking nominations for the division’s Professional Freedom and Responsibility Award (PF&R). The division is particularly interested in nominations of people or institutions with connections to Chicago, the host city of the 2017 annual conference, where the award will be presented. The award may be granted to significant contributions made in the preceding year or over a lifetime, at the discretion of the Named Awards Committee. If the nominee is a not a member of the MMEE Division, preference will be given to nominees from the region of each year’s annual convention. At its discretion, the Named Awards Committee may choose not to make a PF&R award in any year, if no suitable nominee is put forward. Self-nominations are not accepted for the PF&R award. Nominations, along with any available supporting material, must be received (via mail or email), by the Division’s Immediate Past Head, Amy Jo Coffey, by the deadline of May 1, 2017. In addition to materials supplied by nominators, nominees might also be contacted and asked to submit supporting any material as quickly as possible after that date. Supporting materials may include, but are not limited to documents and texts pertaining to research, media advocacy or expert testimony, media coverage, and peer acknowledgment. 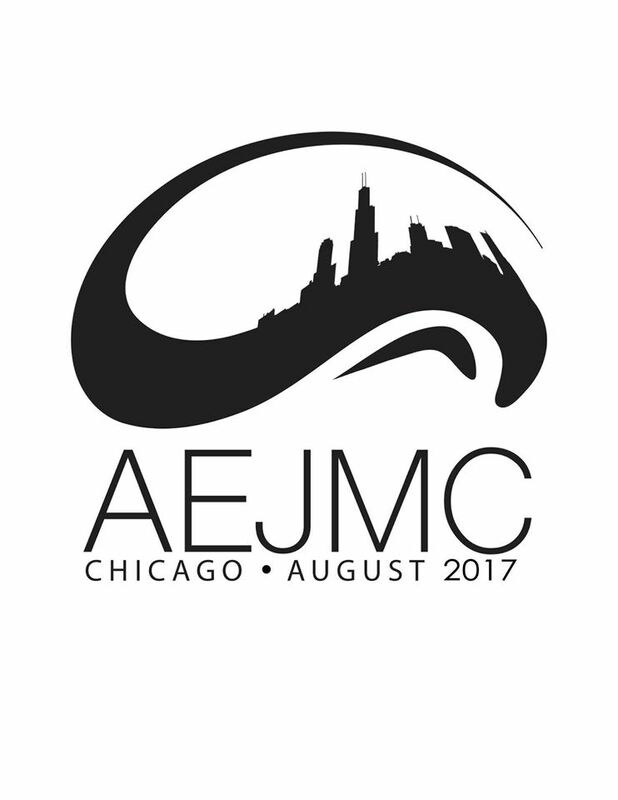 The winner of the award will be notified well before this year’s AEJMC annual conference in Chicago, and the award will be presented at MMEE Division’s Members’ Meeting during the conference. Please send nominations by email to acoffey@jou.ufl.edu . The award honors the memory of Barry Sherman, who was Lambdin Kay Professor in the Grady College of Journalism and Mass Communication at the University of Georgia at the time of his death in 2000. He served as director of the prestigious Peabody Awards from 1991-2000. During his 19 years at Georgia, the university honored Sherman twice for teaching excellence. In 1995, the International Radio and Television Society Foundation named him a Stanton Fellow for his “outstanding contribution to electronic media education.” The winner of the award will be notified before the AEJMC annual convention in Chicago in August 2017, and the award will be presented at the Media Management, Economics and Entrepreneurship Division’s annual members’ meeting.